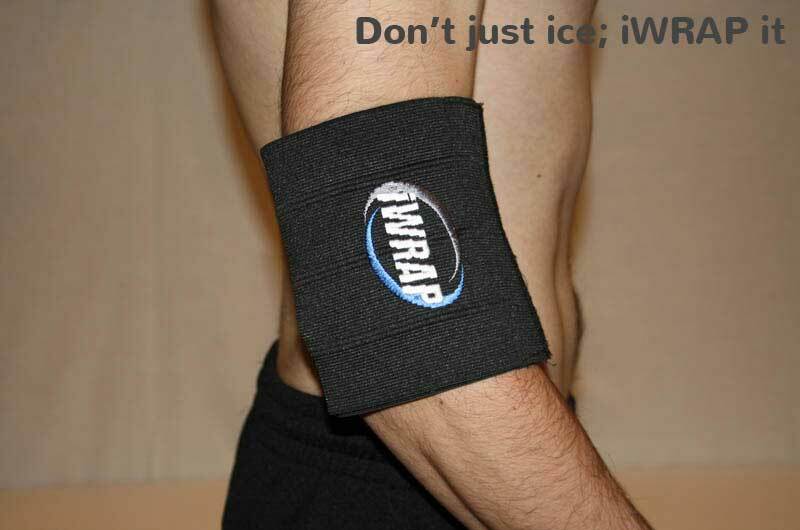 The iWRAP idea came about by the need to provide a convenient and practical way of applying a standard gel ice pack to an injured area of the body whilst also providing support and compression. 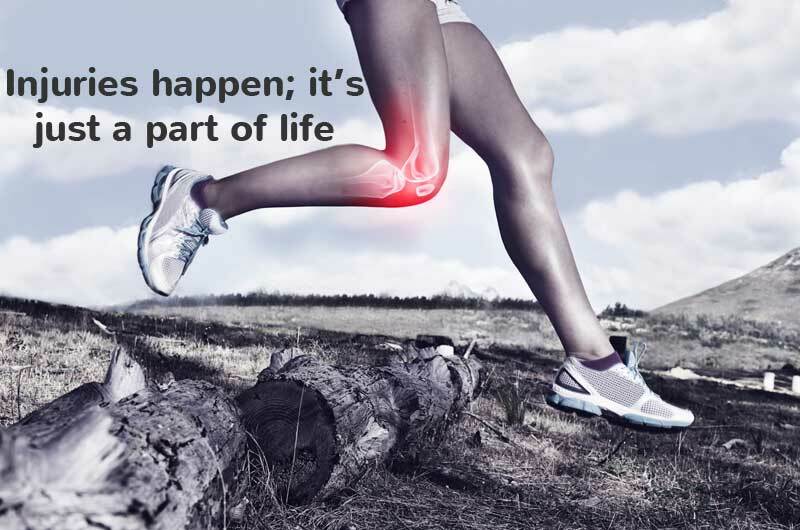 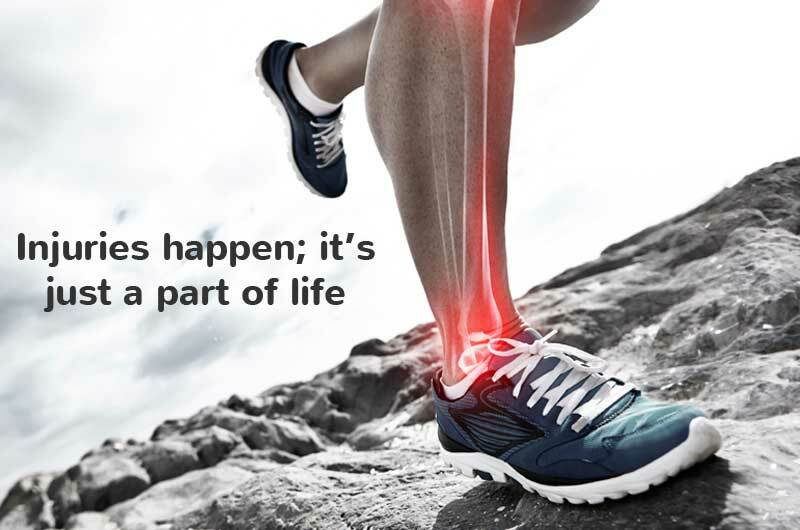 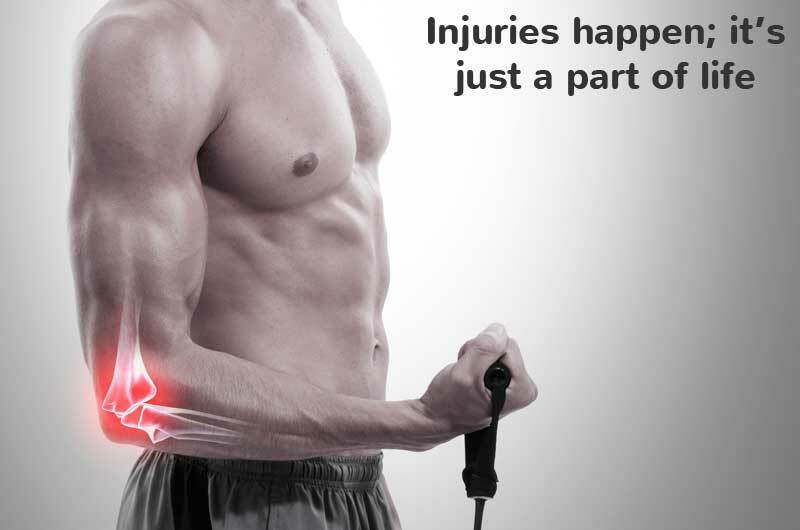 The iWRAP was designed by Australian Physiotherapists with over 20 years experience and has been clinically tried and tested to provide optimum ice therapy and compression. 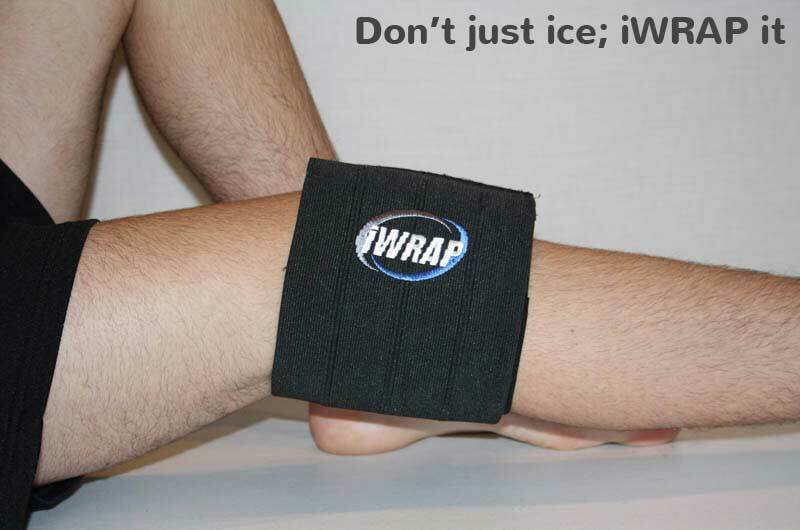 The iWRAP gives the injured individual the ability to move around while still being able to provide effective ice therapy and compression which is critical in the healing of soft tissue injuries. 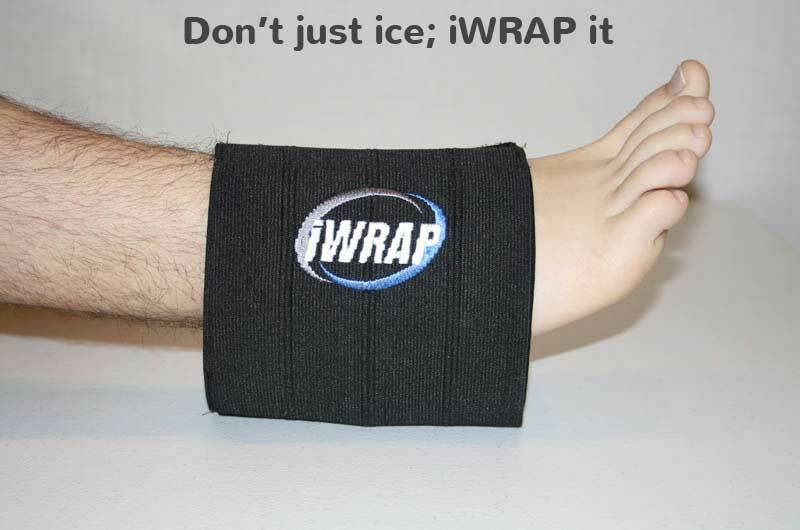 The iWRAP is well designed, effective, durable and most importantly user friendly.